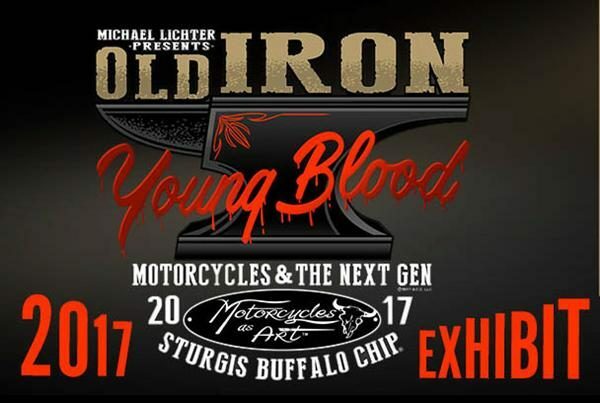 An incredible group of young builders and artists who have been inspired by the iron stylings of previous generations will be creating new works that reflect the attitude and attributes of the present in the Buffalo Chip’s 2017 Motorcycles as Art exhibit, “Old Iron/Young Blood; Motorcycles and the Next-Gen,” curated by famed motorcycle photographer Michael Lichter. Forty builders under 36 years of age have accepted the challenge to build a custom masterpiece especially for this exhibit, each of which will be displayed atop elevated pedestals and lit with theater lights to better give guests an open view from every angle. The exhibition is free to the public and open in the Buffalo Chip’s Event Center 10 a.m. to 8 p.m., Saturday, Aug. 5 through Friday, Aug. 11. 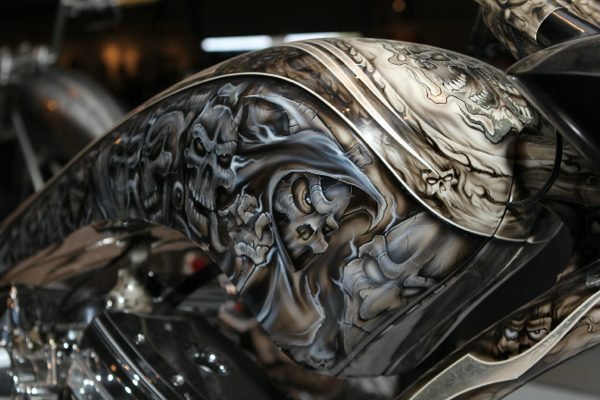 More information can be found at MotorcyclesAsArt.com.